I just wanted to remind you that we are running a small scale farmers market this Friday, September 26th from 2:45 till 3:30. Our 6th graders will have a table in the garden and we will have two mobile markets (i.e. produce in wheelbarrows) that will be at the front and back of the school. 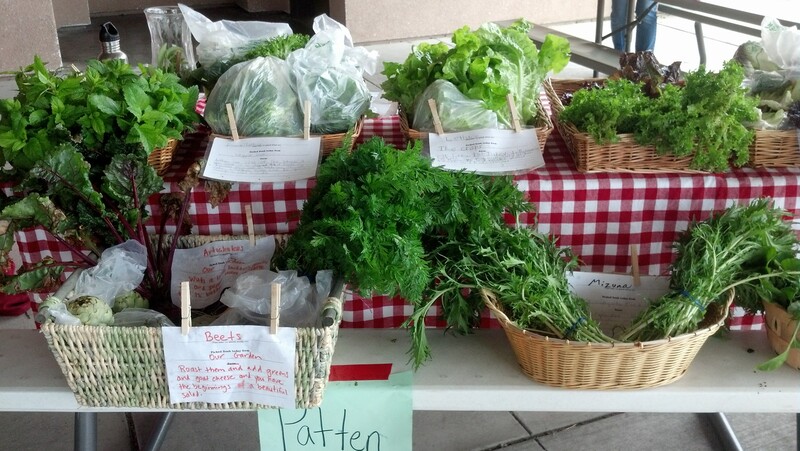 We will be selling tomatoes, zucchini, pumpkins, kale, lettuce, indian corn, eggs, as well as a few other surprises. Prices will be between $3-$5, so bring your wallets and a reusable bag. We hope to see you there! If you have any questions or concerns, please email me directly. Previous Pizza in the Park, Tuesday Sept 23rd!